Emory University recently received research funding for the Winship Cancer Institute totaling $10 million from the Wilbur and Hilda Glenn Family Foundation. The gifts will fund the Glenn Family Breast Center at Winship and will be directed towards supporting the breast cancer program’s research goals in Georgia, such as funding clinical trials and recruitment. According to an Emory University news article, the Glenn Scholars program, which donates research money to Winship scientists whose breast cancer research has a high impact, will also benefit from the research funding. Neurobiology research has a long and storied history at Columbia University and its Medical School in New York, dating back to the groundbreaking work of American neurologist Harry Grundfest 60 years ago. 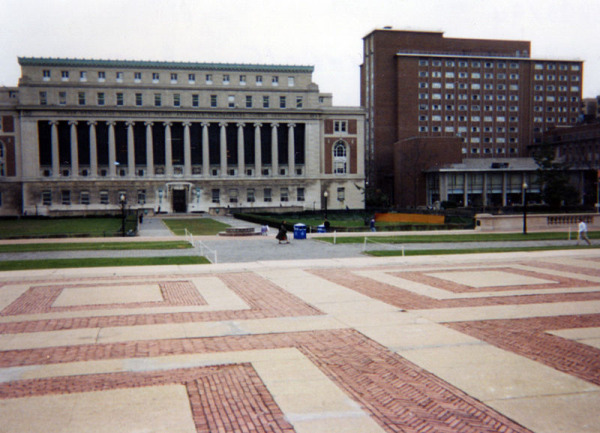 30 years ago Columbia became one of the first universities to bring together diverse, cross-disciplinary researchers in neighboring labs to study behavior at the cellular, molecular, and systems level. 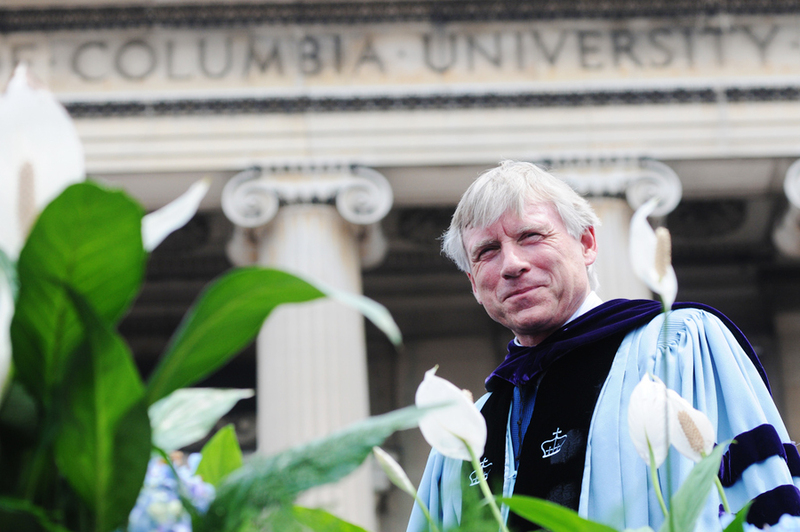 By 2004, when Columbia celebrated its 250th anniversary, university president Lee Bollinger (right) announced the formation of a Mind Brain Behavior Initiative to more productively bring scientists into an even more integrated research effort across not only the two existing New York City campuses, but with an anchor (and crossroads) at the new CU Manhattanville campus then in the active planning stages. Oracle Corporation is a Northern California computer technology giant with its world headquarters in the San Francisco Bay Area's Silicon Valley. 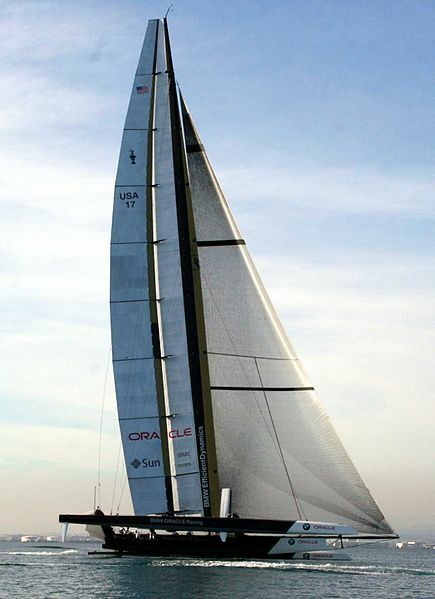 From its wildly popular OpenWorld tech conference event held annually in San Francisco to its America's Cup sailboat that can be seen tacking across the Bay to and from the Golden Gate Yacht Club on a nice day, Oracle maintains a strong presence in the Bay Area, even beyond its extensive Redwood City campus. 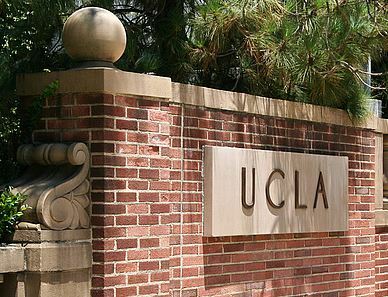 But that doesn't mean the company's Chairman of the Board (and former CFO) Jeff Henley lacks the vision to see that one of California's great strengths as far as technology goes is in the University of California System, and that strength comes from leveraging its power and resources across the state. That's why Henley and his wife have just committed $50M to fund a new science building, labs and faculty salaries on the UC Santa Barbara campus, where Henley got his undergraduate education. 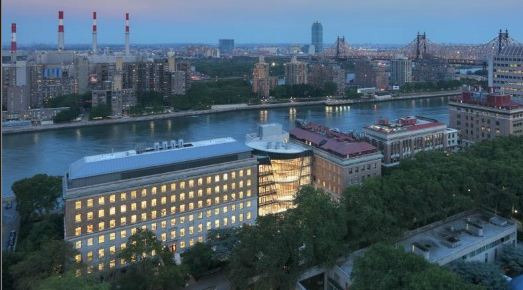 Rockefeller University, Weill Cornell Medical College, and Memorial Sloan-Kettering Cancer Center are not only neighbors along Manhattan's East River Drive, they're research collaborators in the Tri-Institutional Stem Cell Initiative (Tri-SCI). Established in 2005 with a gift from the Starr Foundation, that same charitable organization has just committed another $50M to stem cell research at the three adjacent campuses. In addition to funding researchers and laboratory equipment, Tri-SCI provides support for 3 research core facilities for the derivation, characterization and maintenance of current and new human embryonic stem cell lines. 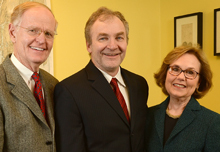 Thanks to a $15M charitable gift from the Helmsley Trust, Rockefeller University is establishing a new research center to focus on digestive diseases: the Center for Basic and Translational Research on Disorders of the Digestive System. 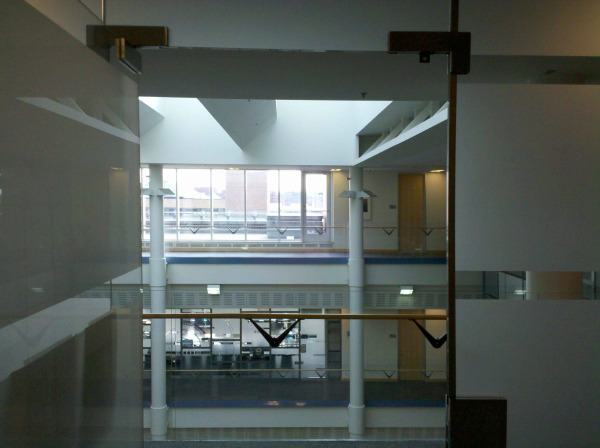 With research faculty from 20 Rockefeller labs working in the fields of immunology, microbiology, cancer biology, and metabolic disease, the collaborative center will support the training of Ph.D students, postdoctoral researchers, and physician-scientists, as well as provide seed grants for early phase projects and funding for the purchase of equipment. The University of Michigan in Ann Arbor has been producing top scientists for a long time. One notable alum, who went on to found the research science company SAIC, has recently donated $15 million to his alma mater, ensuring that Michigan will continue to train and support future generations of innovative engineers. In honor of this generous gift, the University will name its new engineering building on the North Campus after the donor and his wife, hence the Bob and Betty Beyster Building for Computer Science and Engineering. This isn't Robert Beyster's first gift to UM Ann Arbor either. 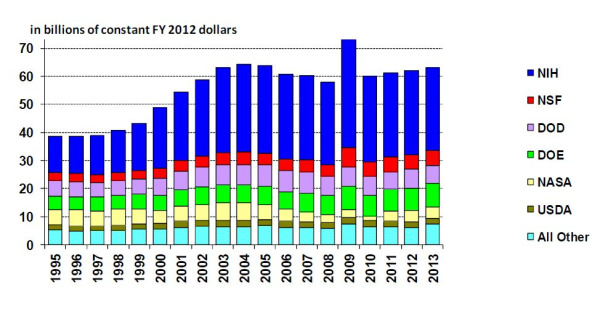 In recent years, he has contributed toward research in biofuels, cloud computing and security, and gene therapeutics. He has also funded a class on employee ownership though the Center for Entrepreneurship. Michigan has one of the top engineering programs in the country.